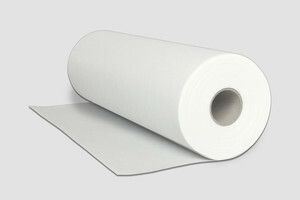 Our unique product range of nonwovens optimally covers all filtration applications. The various quality grades comprise chemically, thermally and mechanically bonded nonwovens with diverse material properties. With the latest waterjet fleeces and needle felts you can achieve significantly longer service life while maintaining the same filtration fineness. 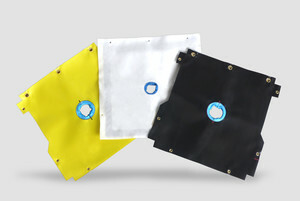 We offer different types of filter bags. Fully welded and sewn variants with plastic collars or metal rings in numerous fineness grades are part of the standard range of Sanin Filtertechnik. Various materials like polyester, polypropylene or nylon with nominal to absolute deposition rates form the basis for your filtration. In the broad range of industrial applications, the demands on the purity of the operating fluids are steadily increasing. 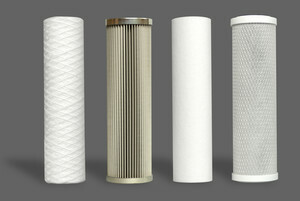 Sanin Filtertechnik filter cartridges meet the requirements of fine and coarse filtration. The product portfolio ranges from string wound filter cartridges to foamed meltblown cartridges to pleated filter elements with diverse adapters. Materials like polypropylene, cotton, glass fiber, activated carbon and stainless steel are used. Filter cloths from Sanin Filtertechnik are employed in filter presses where solid and liquid components are separated from each other. Different fabric types consisting of mono-, multi- or mono-/multifilaments made of polypropylene, polyamide and polyester can be selected. Thus, filtration parameters like air permeability, cake release properties, dryness or durability can be adapted to suit your preferences.